With so much to do on the Hofstra campus, there is no limit to the amount of groups you can identify yourself with. Whether it is a club, organization, team, or anyone important to you, they are your Pride! Be on the lookout every Monday, either on Instagram or Twitter, for the hashtag #MyPrideMonday and see what Hofstra students share as their Pride! From the softball team, to students repping their clubs, and even co-workers just having fun together, every post is different from the last. 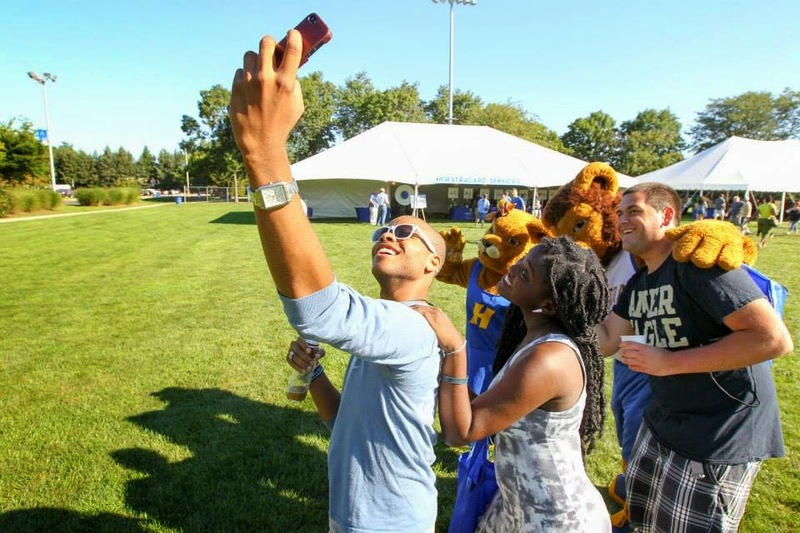 This just shows how extraordinary the Hofstra Pride is because of all of the unique, driven students, staff, faculty and administrators it is comprised of! Check out a live feed of all #MyPrideMonday posts!